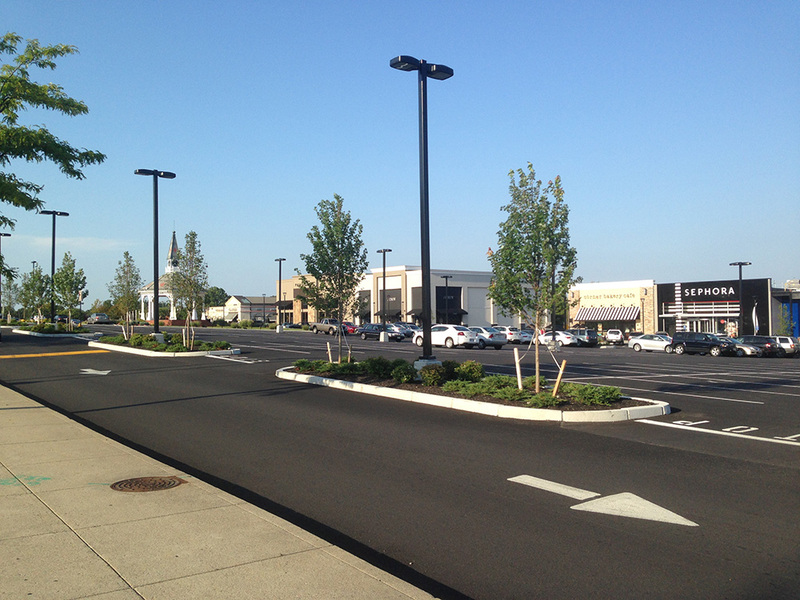 Garden City Center, Rhode Island’s premier outdoor shopping venue, is currently executing a multiphase strategy to expand, reconfigure, and redevelop the iconic shopping center. 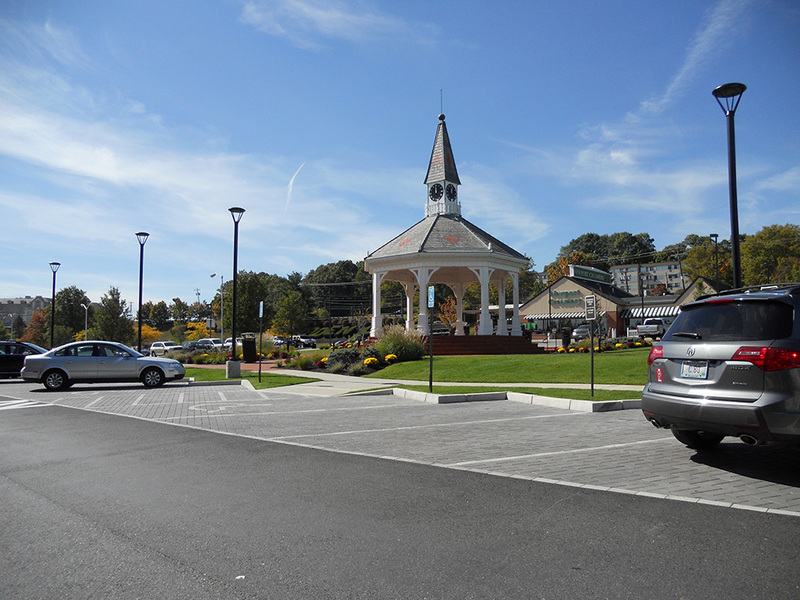 The first phase of the plan extended Garden City’s “Village” to the south with the addition of a new 14,000 sf building in an area formerly utilized for customer parking. 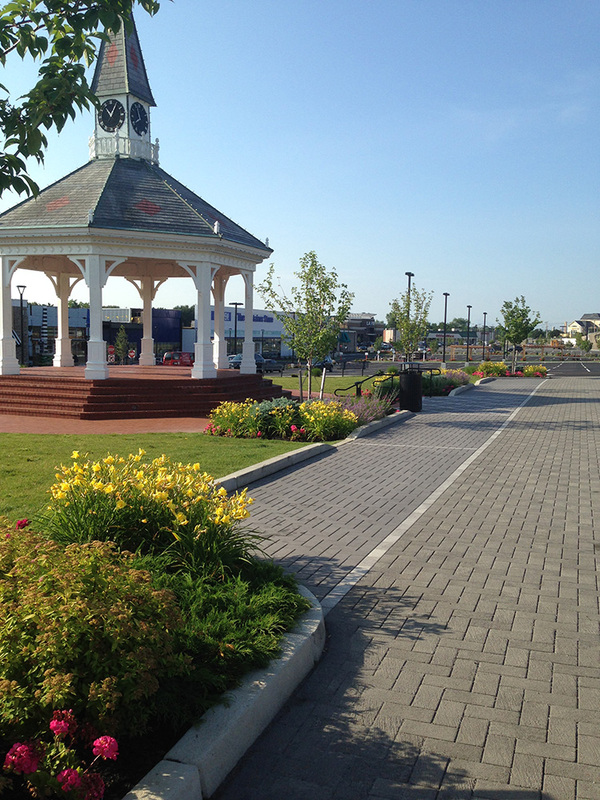 At the same time, the Garden City gazebo was transformed from the end-cap of the Village into the new focal point for the center. 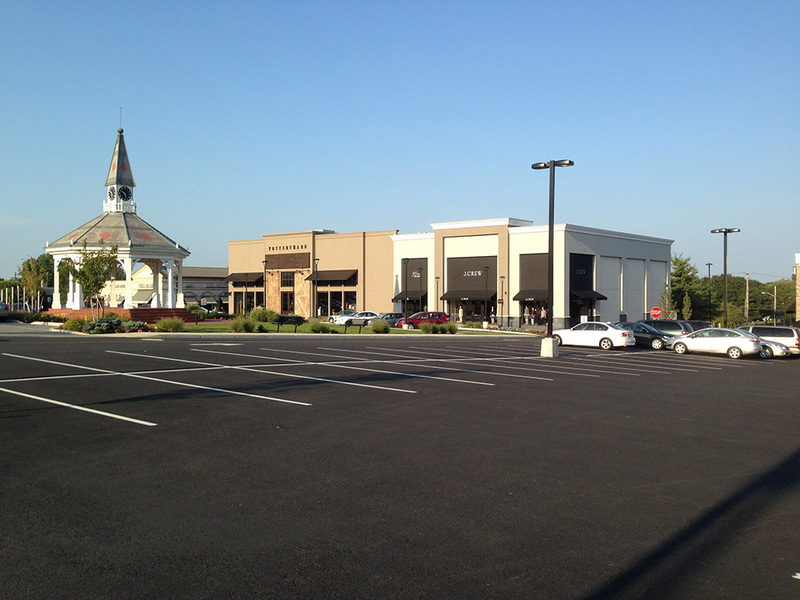 The next phase included the demolition of Border’s bookstore and the construction of a 38,000 sf LA Fitness. The vacant Circuit City and Linen’s N Things were broken down into smaller spaces, now home to Corner Bakery Cafe, Sephora, and The Container Store. 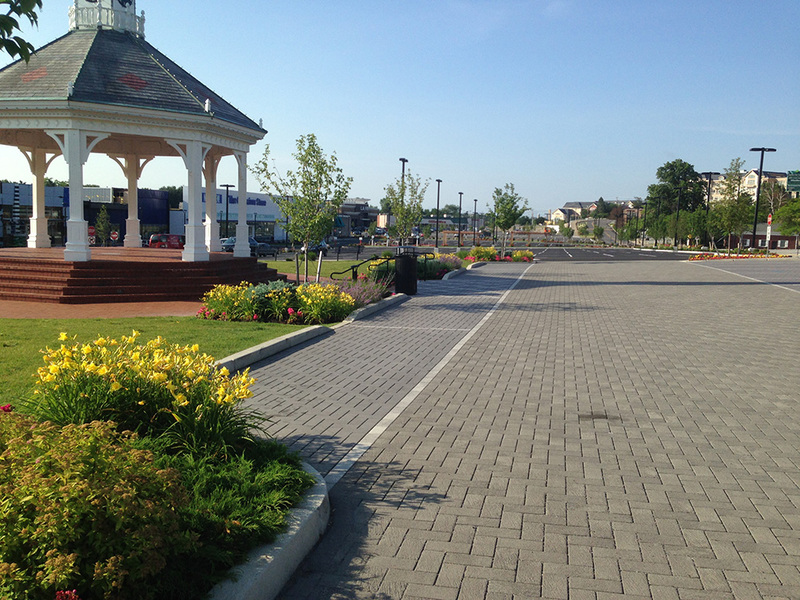 The area south of the gazebo also received a facelift. 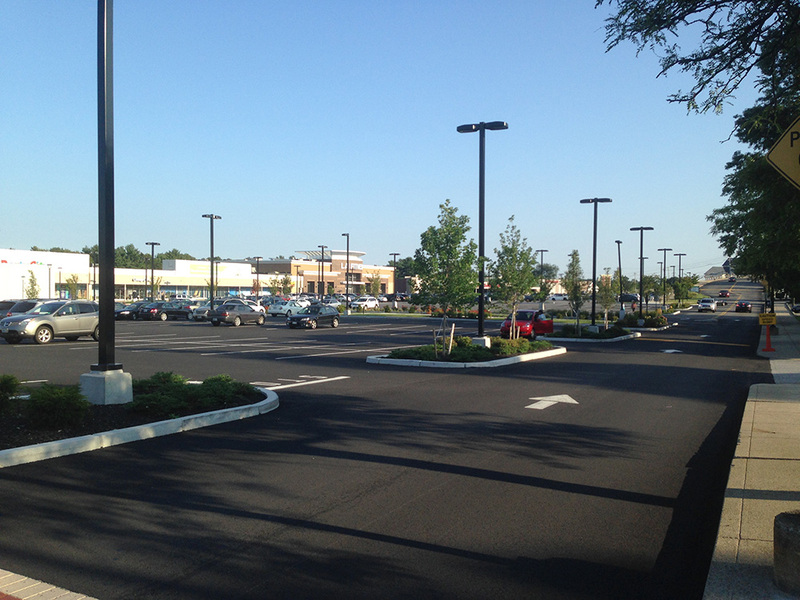 The parking area’s striping and circulation patterns have been redesigned. 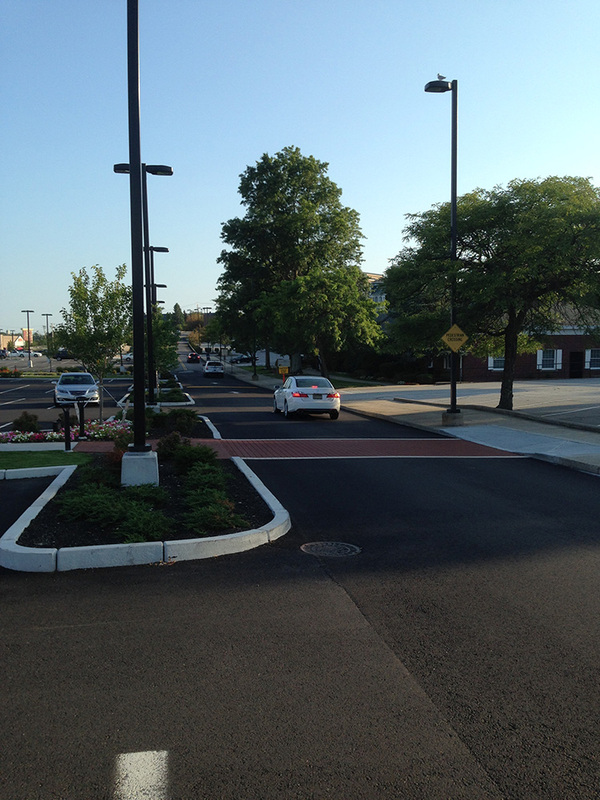 Landscaped islands, accessible pedestrian walkways, signage, and site lighting have also been created to improve the pedestrian scale. The following phase included the construction of 30,000 sq. ft. of new restaurant and retail space. Tenants in the new building include Legal C Bar, Tropical Smoothie Cafe, Tavern in the Square, and The Simple Greek. 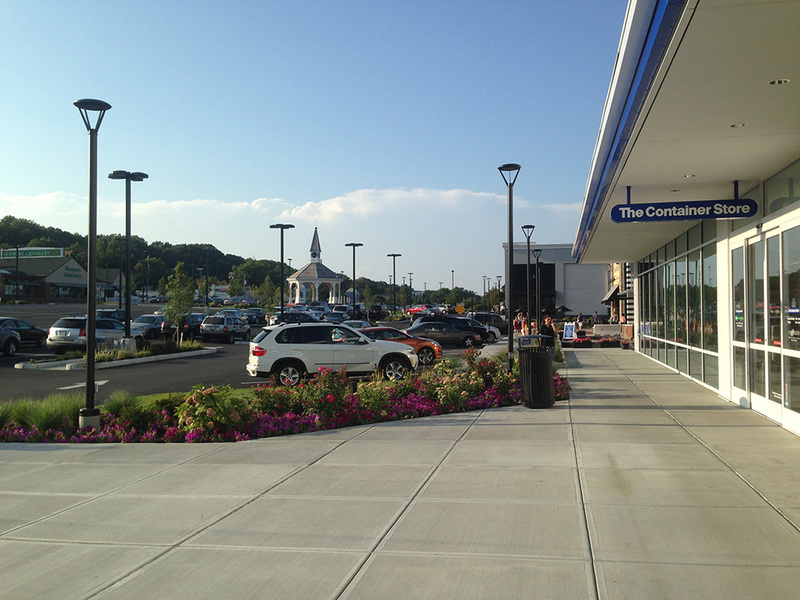 Given the Center’s limited real estate, the new building is nestled in between a large retaining wall and the main loop road throughout the center. The close quarters created narrow corridors to weave utilities throughout and around existing and proposed infrastructure. The Wilder Companies teamed with DiPrete Engineering to engineer the site, obtain local and state land-use approvals, topographic and utility survey, and perform construction layout and observation. 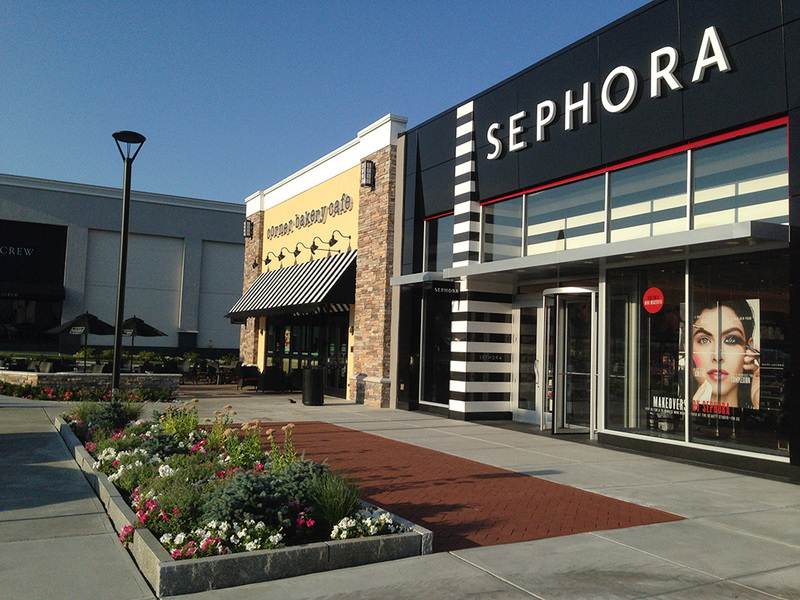 Garden City Center is currently home to 70 shops, services, and eateries including Anthropologie, J. 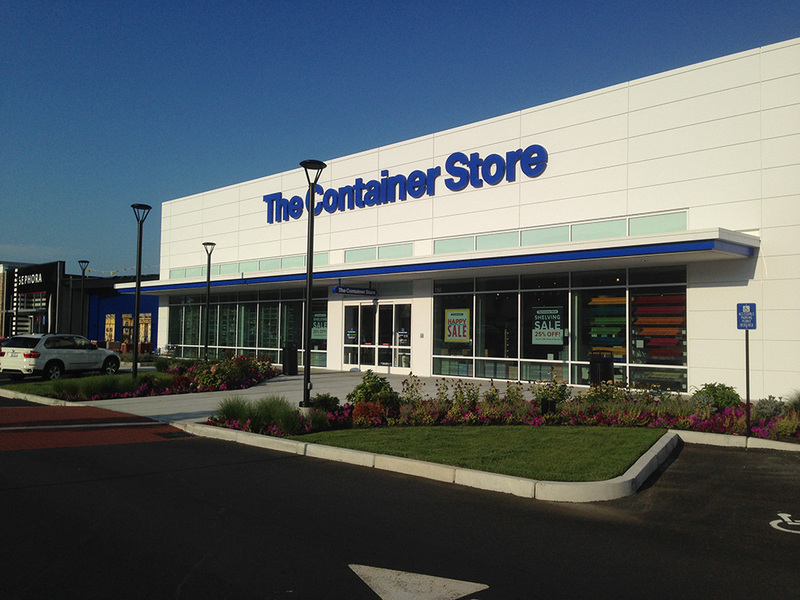 Crew, Sephora, Williams Sonoma, Pottery Barn, The Container Store, Crate & Barrel, L.L. 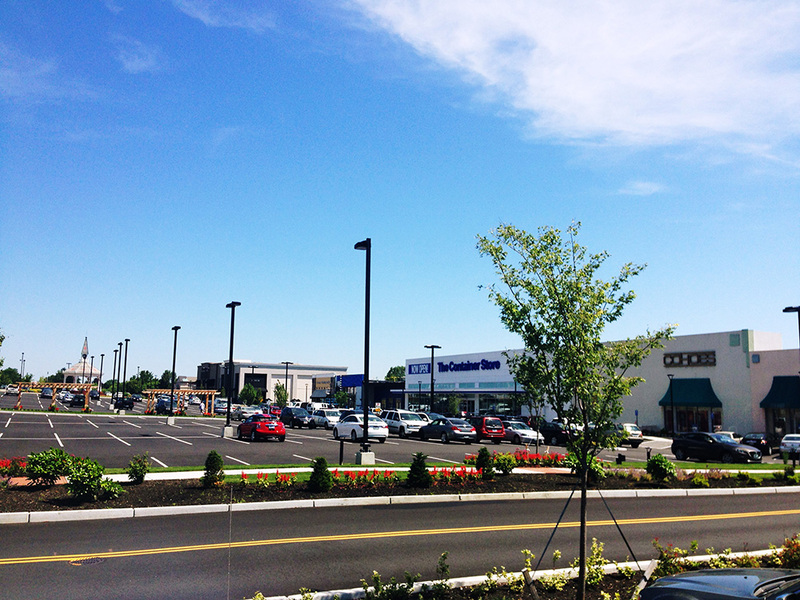 Bean, Providence Diamond, LA Fitness and Whole Foods Market.